Dexter’s back! And this time he’s going on vacation…to someplace exotic called Flor-i-da. But Dexter’s not so sure about flying. It could be scary. 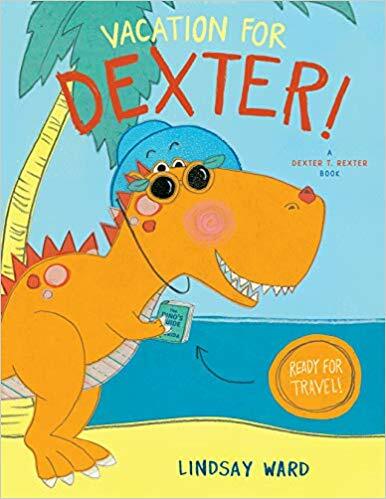 Join Dexter and Jack as they take on their first plane ride in the third book in the Dexter T. Rexter Series with Two Lions by Lindsay Ward.